Current: Why you should visit Niseko this spring! 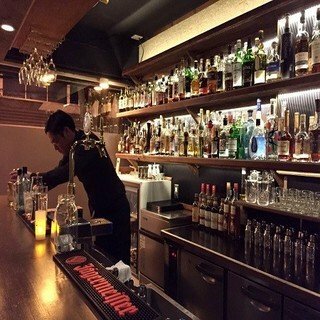 Why you should visit Niseko this spring! We all love the abundant supply of powder snow during Niseko's winter. However spring skiing is also not to be missed! Blue bird days and sunny weather are just some of the innumerable reasons why you should visit us in March and April. We compiled below a list of our favorite things that spring brings along. Blue bird days replace heavy snow from March onward, while Niseko's thick snow base allows skiers and boarders to enjoy the slopes until late April. 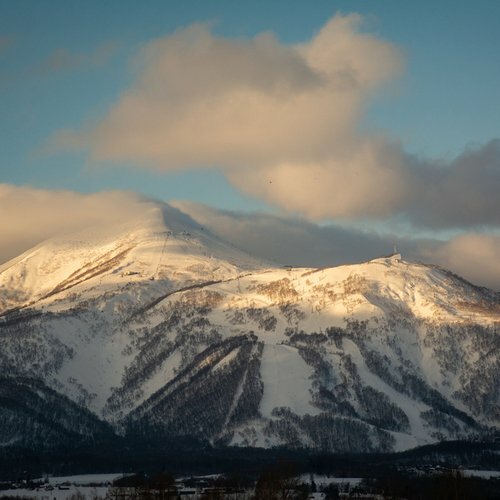 The visibility is great and reveals one of the most scenic skiing backdrop featuring Mount Yotei. Also, our powder factory doesn't stop working abruptly in March. There are still pretty good opportunities to enjoy Niseko's renowned champagne snow. We received more than 40cm of fresh snow in Niseko over 2 days this week! With warmer weather and more sunshine, Spring is the perfect time for the little ones to learn skiing. There are still pretty good chances to come by some powder days in Spring. More than 60cm of fresh snow was recorded in the past few days. The video above was filmed on March 9th, 2017. Spring is a relatively quiet period in Niseko, which means there is a shorter waiting time (or even no lift queues) for the ski lifts. This lets you enjoy the entire mountain with minimal fuss. With the multiple discounts offered on accommodation, lessons and rentals, you pay less and play more in Spring! 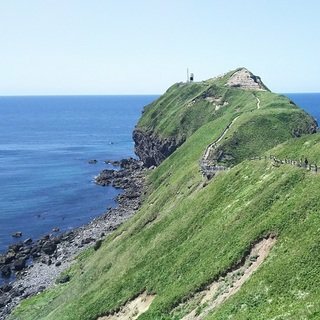 You can enjoy the mountain all by yourself with minimal fuss in Spring. As the temperature heats up on the mountain, so do our discounts! You can find special deals on everything when you visit us in Spring. 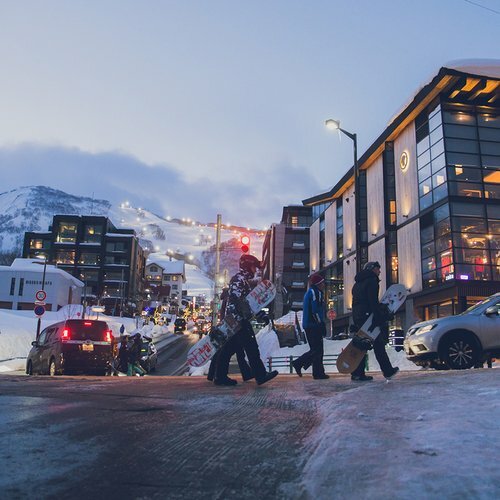 There are great rebates on accommodation, equipment rental, lift passes and much more. 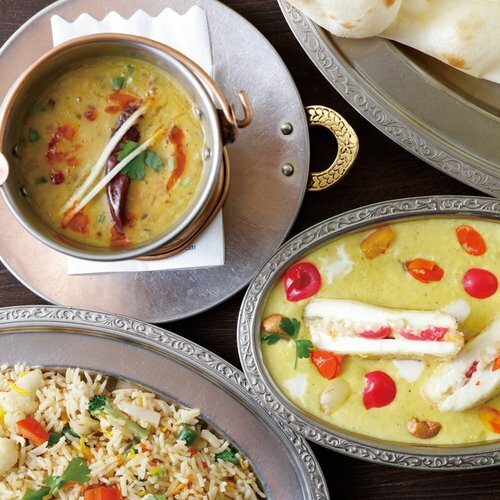 Below are some promotions that are on offer in Spring. Kids Ski Free - Spring is the best time to ski with your children, with the sun shining and warmer temperatures compared to December and January. 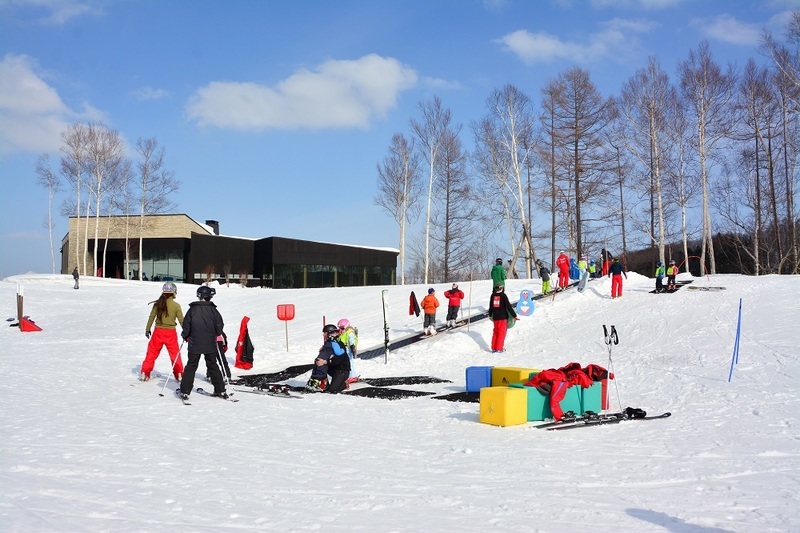 Your children can even ski for free if you arrange adult ski rentals with Niseko Sports! In addition to free ski rental, children can also enjoy free lift passes in conjunction with the purchase of adults' lift passes! Save up to 30% on your accommodation - We offer a range of accommodation discounts for stays in spring. Our friendly reservation staff can also help you arrange accommodation, airport transfers and other services to make your trip a memorable one! 20% off on group ski / snowboard lessons - Niseko Hanazono Resort's operated ski school, NISS, offers 20% OFF for all group lessons in March and April. Let the experienced instructors guide you through the basics whilst exploring the beautiful mountain. 10% off all equipment rental - Niseko Sports offers 10% OFF for all equipment rentals in March and April. Plus, this is concurrent with Kids Ski Free Promotion which lets you save even more on your trip! 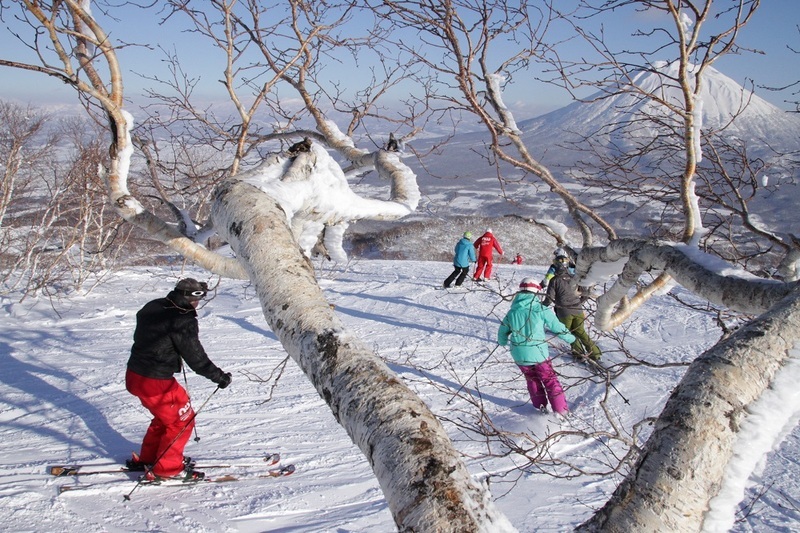 Spring Beginners' Package - Learn to ski this spring in the beautiful setting of Niseko (from ￥16,000·JPY ~)! Equipment rental and lesson cost are included in the rate! White water rafting is something not to be missed on your visit to Niseko in Spring. Meters of winter snow begin to melt in April, creeks spring to life and rivers swell.. Spring unfolds in an extravagance of budding trees and wildflower splendor. The snow melt causes the river to swell to more than 3 to 4 times its normal volume to provide grade 4 rapids. Don't hesitate to take off your skis for a day to enjoy the adrenaline-surged rafting experience. NAC Niseko Adventure Center operates White Water Rafting as early as April 8th, 2017. 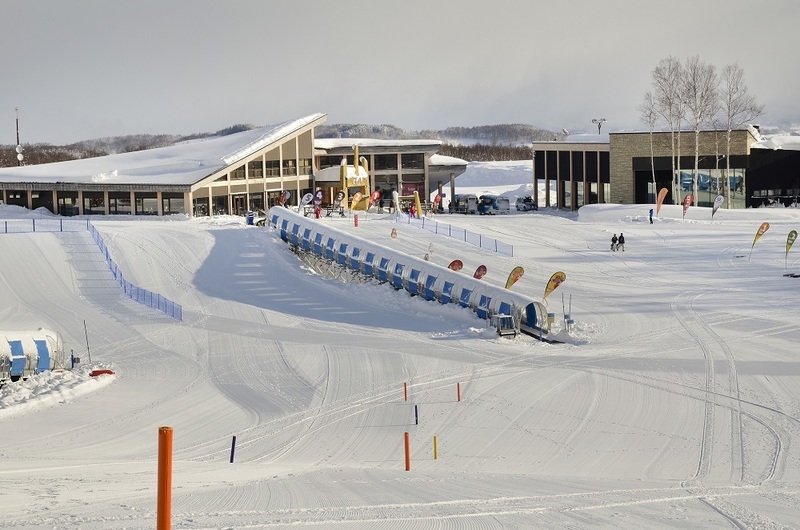 The Spring course starts near Hirafu Station and finishes 12km downstream at Niseko Station. Follow the experienced rafting guides to explore the beautiful surroundings of Niseko this Spring! 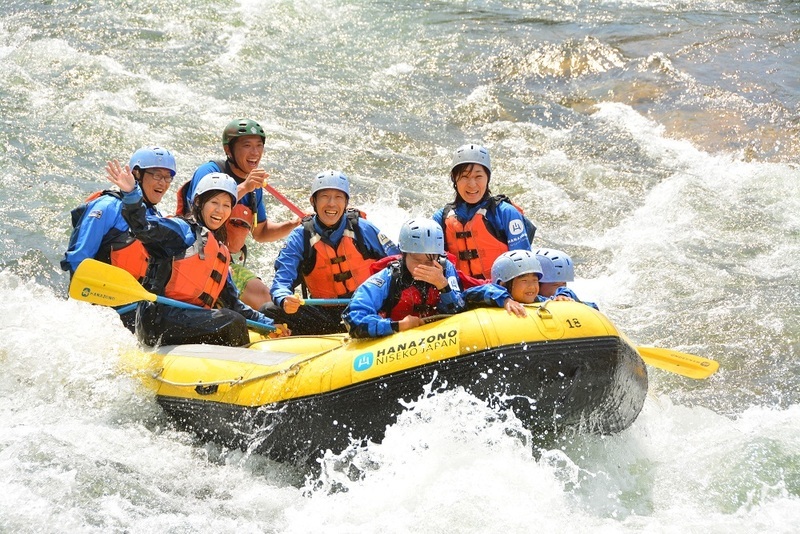 Try the adrenaline-surged spring rafting on your visit to Niseko. You'll explore the gorgeous nature of the region from a different perspective. Sakura blossom is treated with high regards by Japanese. Friends and families usually gather for the HANAMI ("flowers viewing" in Japanese), coupled with a picnic and beers under the trees. International travelers also flock to Japan during spring to catch the beautiful sakura festival. Hokkaido is usually the last place to see cherry blossom in Japan which generally starts around late April. 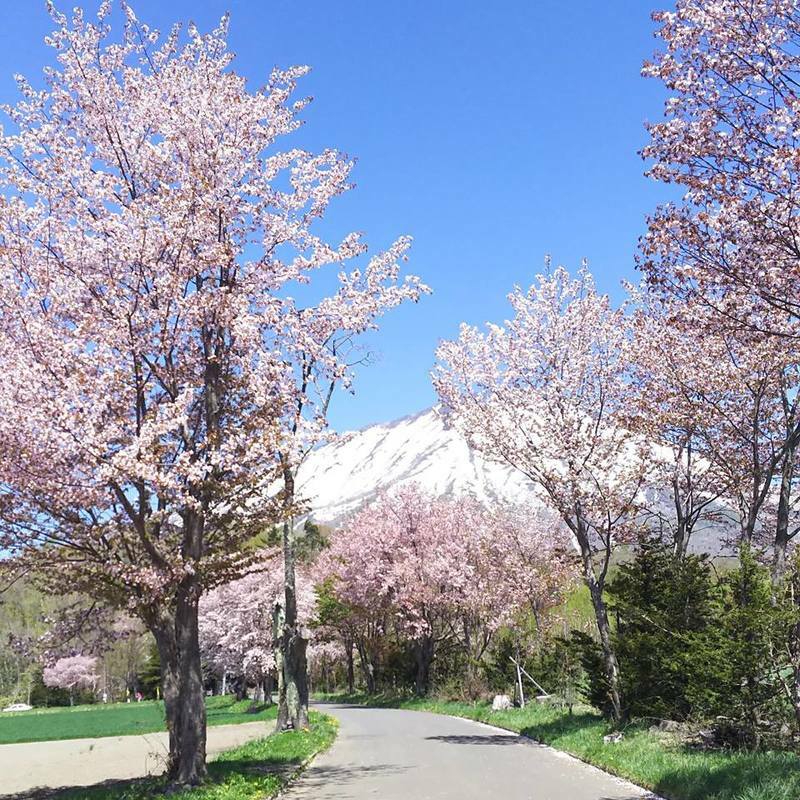 Combining a late season ski trip in Niseko with sakura hanami will let you enjoy the best of Hokkaido. Refer to our recent entry for the best places to catch the cherry blossom in Hokkaido! 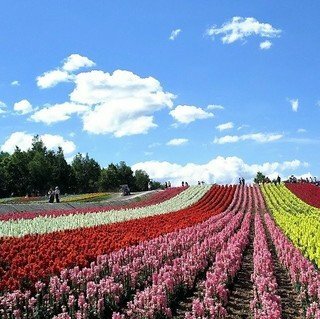 You are guaranteed to have a great vacation in Niseko if you come visit us this spring. 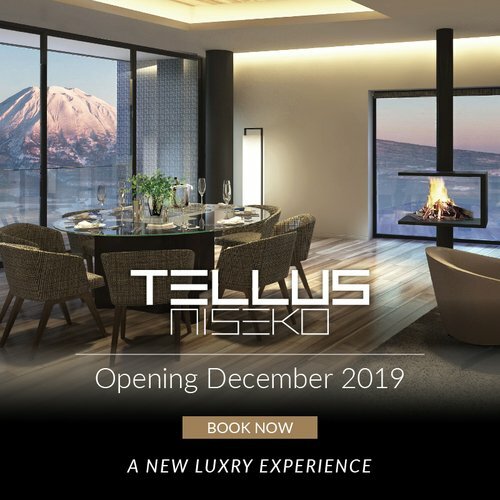 Don't hestitate to contact Vacation Niseko's friendly reservation staff if you need any assistance or suggestions about your holiday planning!